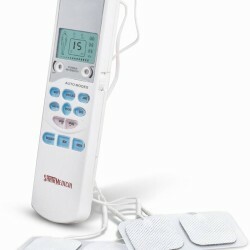 Santamedical electronic tens pulse massager features microcomputer controls therefore you can easily adjust massager with available six automatic programs and three diverse styles of modes. The device has dual channel system; hence it can easily work two areas at one time. 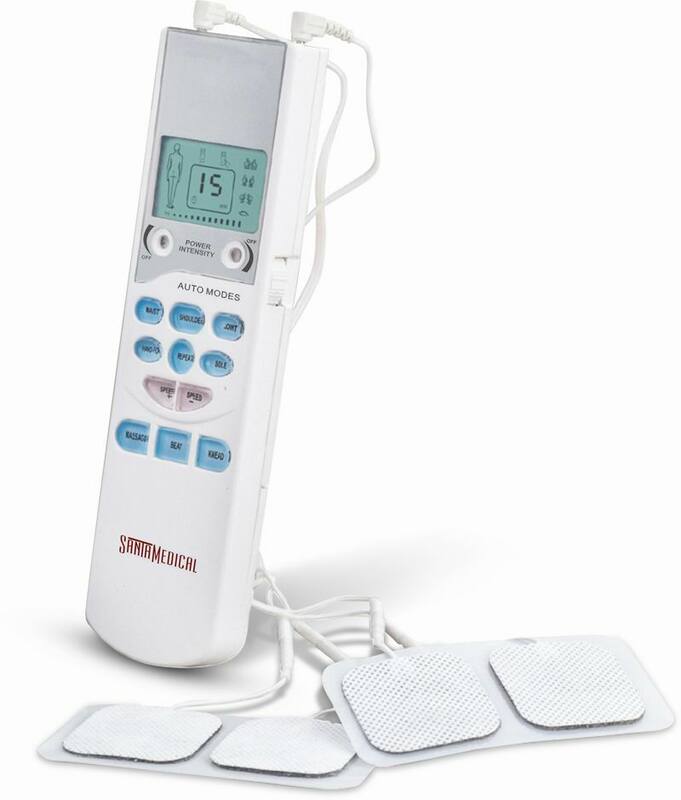 Recommended by doctors, this is best handheld tens massager in the market. 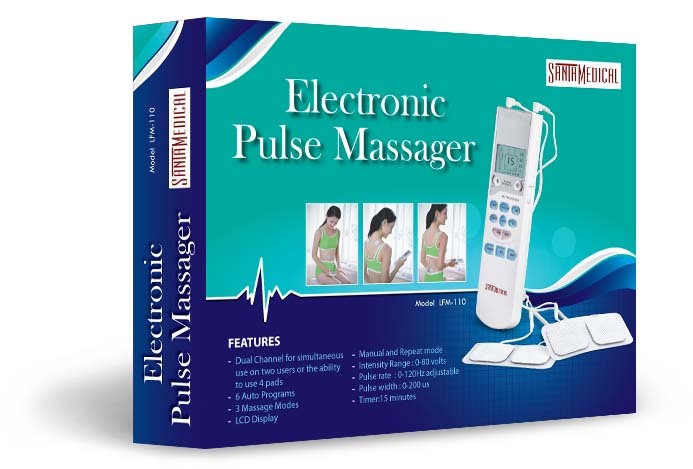 Buy with Confidence, Santamedical unit is FDA approved. Quality – Santamedical unit is designed with quality and durability in mind. Our factory is ISO-9001 certified. It conforms to international medical standards of excellence in manufacturing.